my apologies for leaving all of you on the hook for so many days without an egg recipe, i was busy getting ready for quite a big weekend up in hayward, wisconsin to celebrate leah’s last few days of being a single woman. with words from her favorite band: “celebrate we will,” and celebrate we DID. 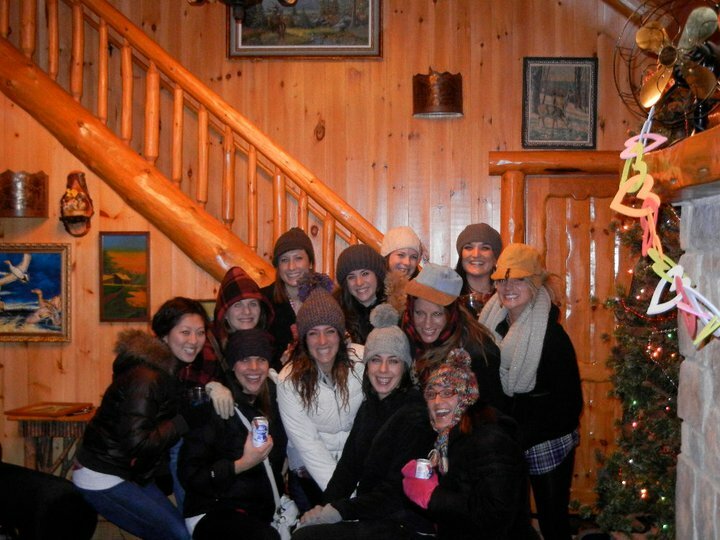 a winter cabin getaway with 15 girls. we drove in a blizzard for 6 hours on a trip that is normally supposed to take 2.5hrs and found ourselves unintentionally driving onto a lake thinking it was the driveway before we even arrived at our cabin. we have a wonderfully crazy time and i am going to keep the detail at that. 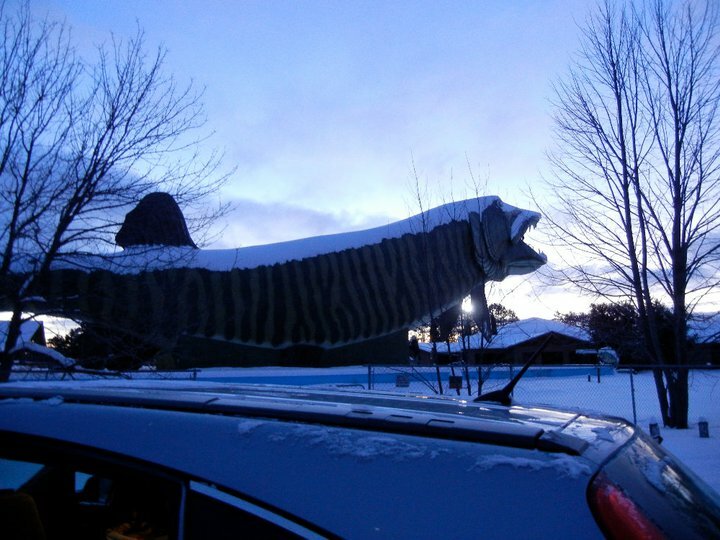 we also saw the world’s largest muskie buried in some snow. 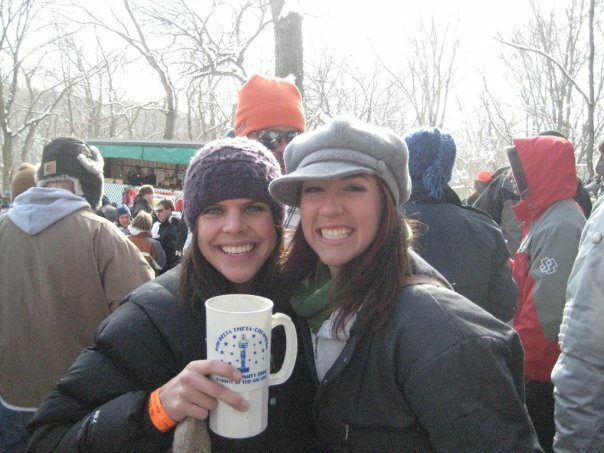 cheers to you leah, i couldn’t be happier for you (and bj)!